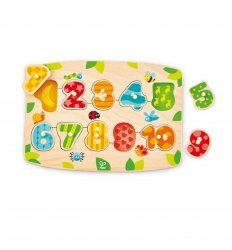 Education though play is a vital part of a child's development. 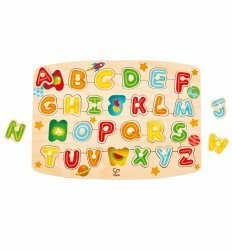 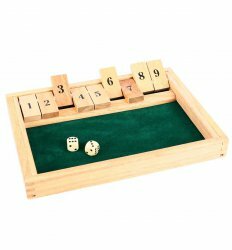 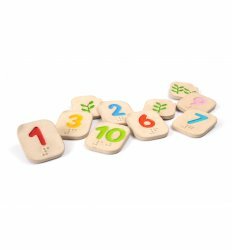 Our selection of Educational Wooden Toys support development through shape recognition, colour, numbers, letters. 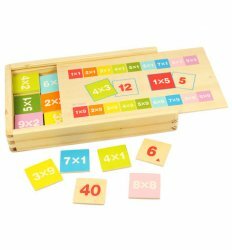 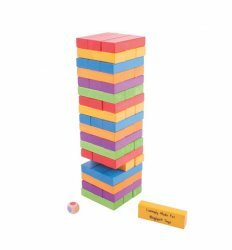 Some of our toys also encourage development of hand to eye co-ordination and dexterity. 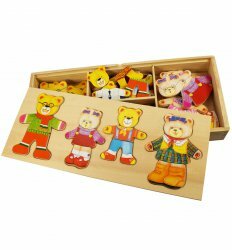 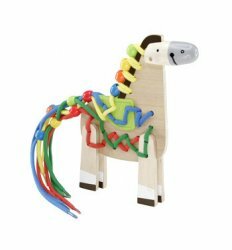 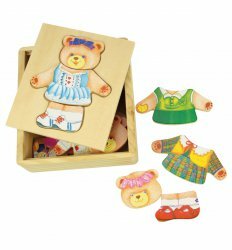 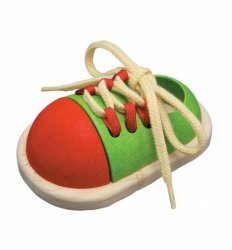 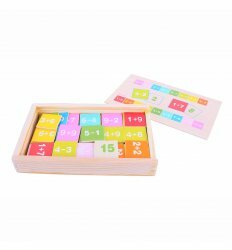 Wooden Toys ideal educational toys as they require the child to fully engage in the play activity and engage their mind.